Five YMCAs in Auckland have offered access to hot water showers for those left without power after the storm on Tuesday night. 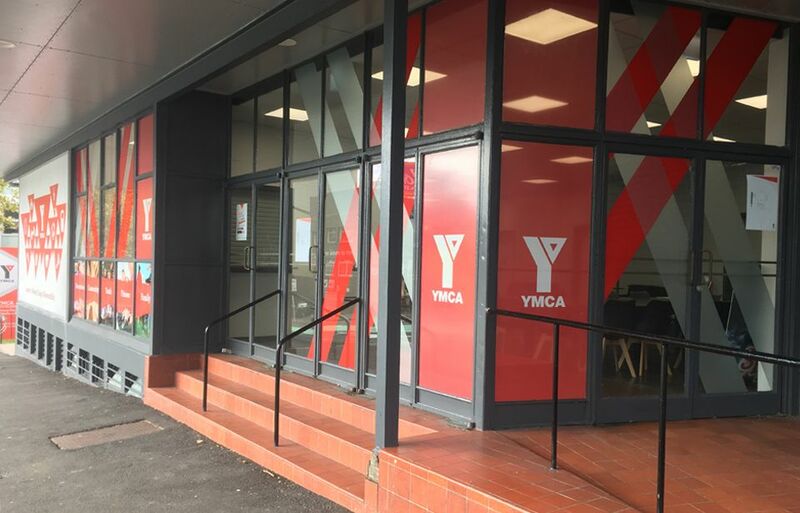 The YMCA announced the open door policy on Thursday following reports more than 100,000 houses were left without power after being struck by gusts up to 140km/h. Graham Hill, YMCA’s group manager of recreation says it was the least the YMCA could do for the community. “YMCA is here to help, and we encourage anyone affected to drop by one of the six YMCA facilities open for community access,” says Mr Hill. 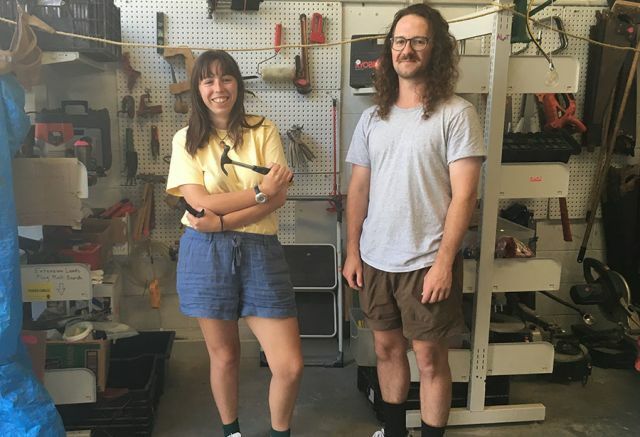 The non-profit organisation dedicated to strengthening families suffered a power outage itself in Lynfield on Thursday night. 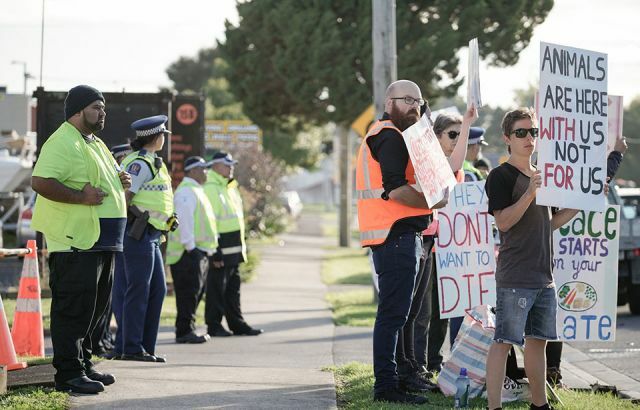 Aucklander Kellie France says YMCA’s action was significant. YMCA worker Dylan Courtney says he had noticed an increase in the number of people using the facility since the storm. “It’s actually been really good for everyone. I live in Birkdale and a lot of people a lot around there lost power so they’ve been going there,” says Mr Courtney. - Lynfield Leisure & Youth Centre. Opening and closing times of the above facilities can be found on the YMCA website.